Springtime has started to break winter’s hold on the Midwest as signs of life are peeking up every country lane and down every neighborhood block. Oak buds have pushed out dead leaves; robin’s nests are under construction and newborn rabbits can now be purchased at feed stores. Even thinking about the season brings a smile to my face. Signs of life are everywhere, indeed. Life, however, shines brighter in this photo of 2-year-old Aspen giving her cousin, Jade, a heartbeat check while he’s still safe inside…..
Perhaps you heard about the Catholic Mass that took place on a Pennsylvania turnpike in the middle of Winter Storm Jonas on Jan. 23. But I got to talk with four students and their school sponsor and hear them tell their tale of being stranded on the bus for nearly 24 hours. The group was part of a seven-bus convoy from the Omaha Catholic Archdiocese on their way home from their annual pilgrimage to March for Life in Washington, D.C.
Oh, the sacrifices we make in life! Parenting, for example, is not for the feeble-hearted, as most will attest. 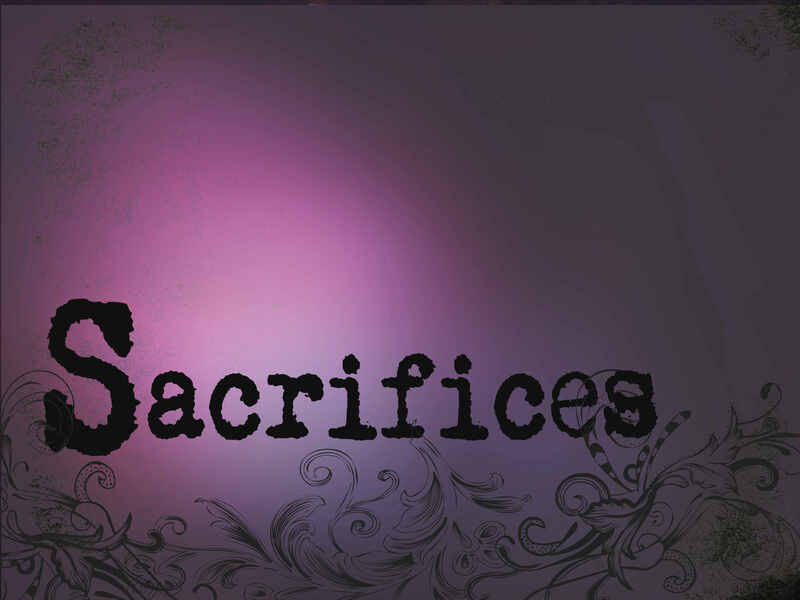 Even during pregnancy, parents stay busy making sacrifices for their coming child. From the time we learn about them into their adult lives, we save, we spend, we decorate, we sweat, we work — and, yes, labor — for the sake of our children. 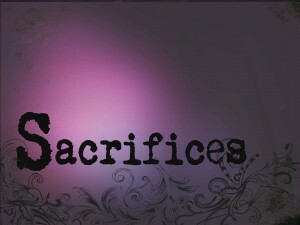 We sacrifice…..